And as you know because you are an amazing super-deal-shopper, when a holiday comes around, the sales are good. Right now, soybeans called edamame, coconut milk, and other Asian flavors are readily available at awesome prices! 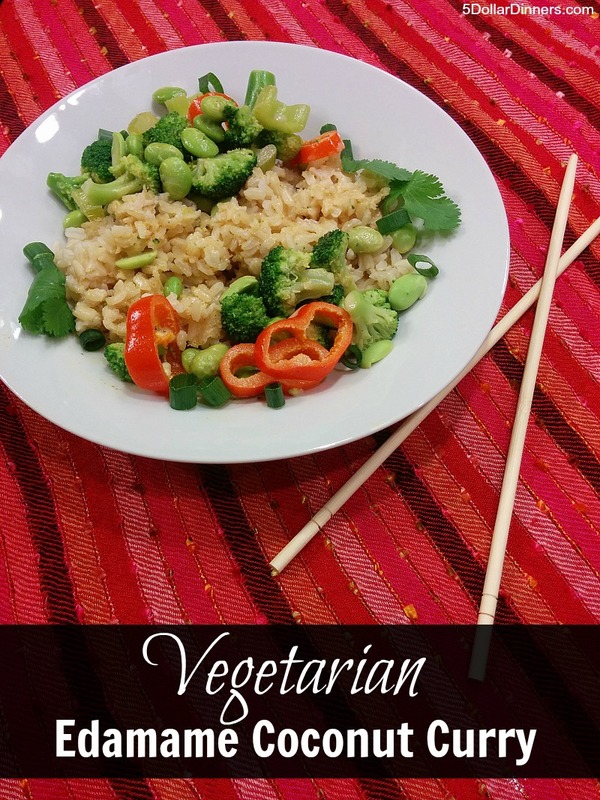 Here’s one of our favorite Asian recipes that is gluten free, dairy free, and vegetarian. It’s easy and fast. 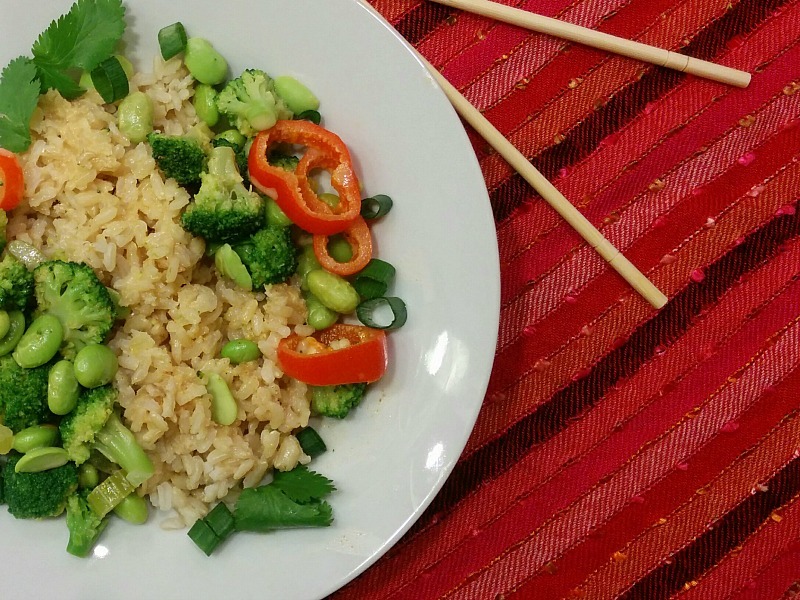 It’s a one pot meal if you have rice sitting in your freezer, and it’s completely versatile based on the vegetables you have on hand. When the meal is this good, there’s no reason not to celebrate the New Year. Even if you aren’t Chinese. Heat oil in large skillet on high temperature. Add edamame and mixed vegetables. Stir fry until cooked. Stir in coconut milk, curry paste, and salt of choice; heat through. Enjoy with your favorite garnishes!